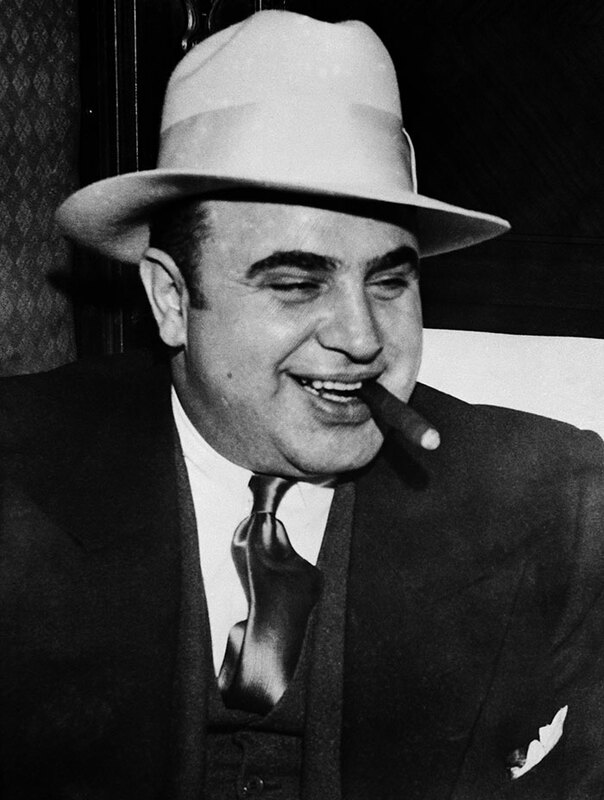 The organised mafia in United States had initiated its activities in Cuba in the early 1920's, running rum and other alcohol; but the creation of a criminal empire as such began toward the end of 1933, when the first arrangements were made between the recently promoted Colonel Batista and "the Mafia's financier", Meyer Lansky, on direct orders of the great Charles "Lucky" Luciano. Luciano chose Cuba as the intermediate point between the heroin supplies and the consuming markets of North America. And the representative in Havana was the Corsican Amleto Battisti y Lora. 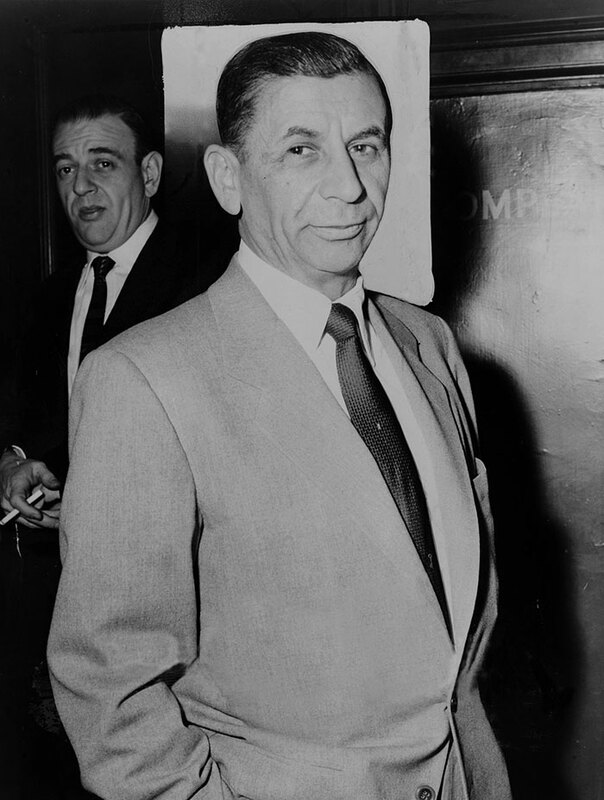 The most important of all Mafia members in Cuba was the second boss of the American Mafia, Meyer Lansky, architect and head of the Havana Empire. Lansky was Jewish, born in Grozno, in the south of former czarist Russia, at the time Polish territory. He was taken to the United States by his parents in 1911. Later, Lansky shortened his surname - Maier Suchowijansky - to a more Americanized version. Word has it that Lansky had a practical intelligence, that he was clever and persuasive and preferred to act in the shadows. 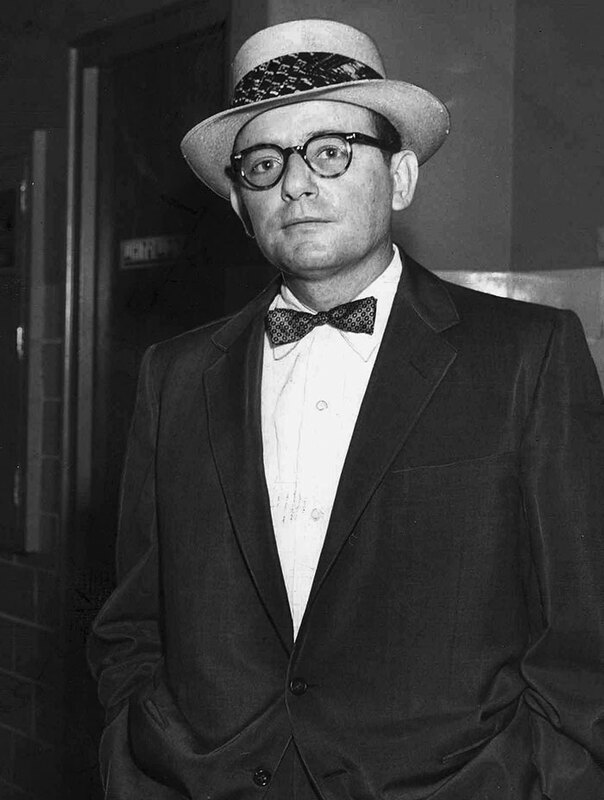 He was a close friend of Lucky Luciano since childhood - they had studied in the same school - and, when barely adolescents, they entered the New York underworld. The Mafia made the arrangements to make the National Hotel the most quiet spot of the world. The first floor was prepared for business meetings. At night, the most charming parties were offered, with the most refined details. The National, at night, was meant to be all peace, relaxation; with women selected from Tropicana, Montmartre and Sans Souci, or from the exciting Houses of Marina.